The lender determines the LTV of a home by using the appraisal. 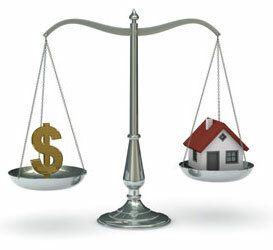 In a purchase, the mortgage amount is based on the lower of the contract price and appraisal price. In a refinance, the mortgage is capped at the required LTV of the appraisal since there is no purchase contract. 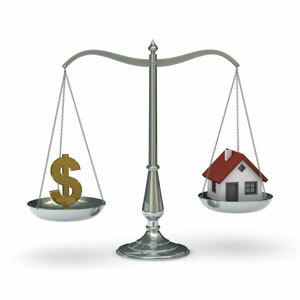 When purchasing a home, make sure the appraisal is at least the same as the purchase price. If you’re refinancing, make sure the appraisal is what you need it to be. For example, Ms. Smith is buying a home for $350,000 and getting a home loan for 80 percent LTV. In the second scenario, the buyer will need to come up with an additional $40,000 of her own funds at the closing.